Once a year, New York- based magazine ‘Metropolis’ releases their picks for the most liveable cities in the world. You may be thinking: "How can you rank the most liveable cities based on subjective opinion?" This has in fact been known to cause some controversy, but rest assured the writers at Metropolis do not simply close their eyes and point to an area on the globe. The team at Metropolis emphasises that in creating the list, they refer to the core principals their magazine exists upon —housing, transportation, sustainability, and culture. Metropolis began from an initial list of 65 nominated cities, and then began a process of research and comparative analysis based on their aforementioned core values. Eventually the list was whittled down to 25, and then brought down to the final top 10. The orange ramp helps commuters reduce their travel time by almost half an hour. It winds between several buildings and connects to the Bryggebroen, a bridge dedicated solely to cyclists and pedestrians that spans the Copenhagen harbour. Copenhagen's bike culture is influencing other cities around the world like New York, which is reportedly working to implement more of its own bicycle infrastructure. 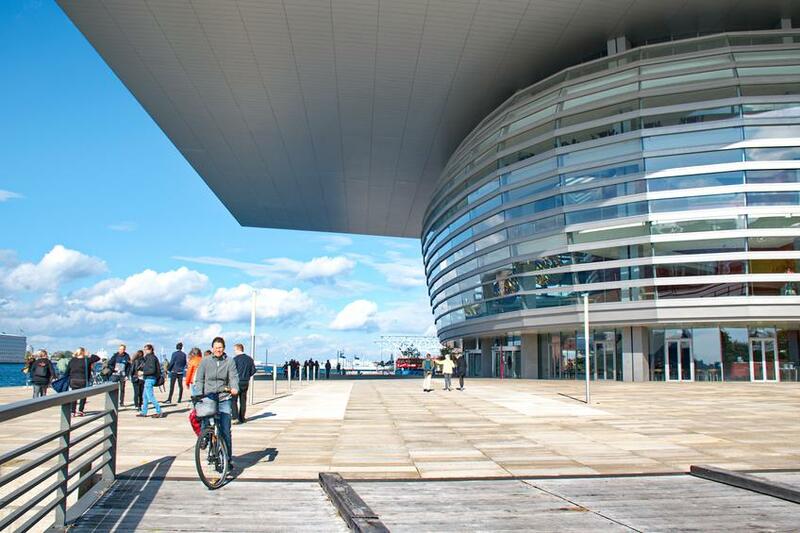 As a costal location, Copenhagen has experienced some of the worst that mother nature has to offer. 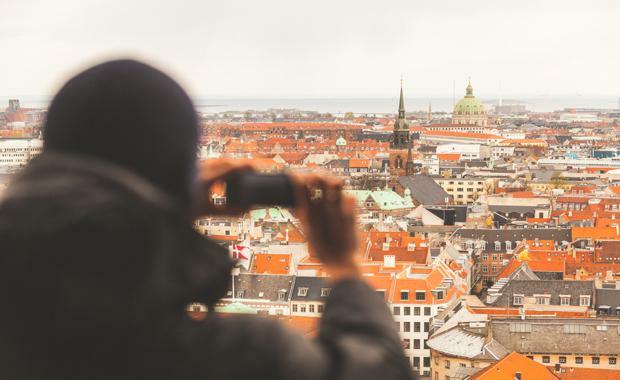 But rather than bury its head in the sand, the 'CPH 2025 Climate Plan' was laid out in 2012 which outlined the groundwork for Copenhagen to be the world’s first carbon-neutral capital. A somewhat ambitious target to be reached in 2025, it has already helped guide the city in the right direction as a number of initiatives have already begun to take place. These initiatives include converting the city’s combined heat and power plants to biomass and creating large on-shore wind turbines. Another important aspect of the vision for a greener future is the creation of climate districts, which include new public spaces such as parks and plazas that double as swells, basins, and runoffs for large amounts of water. One such prototype already exists; the residential neighbourhood of Østerbro, wherein it provides beautiful green streets and urban spaces while simultaneously creating an effective technical solution to channel rainwater away from the streets and out to the harbour instead. 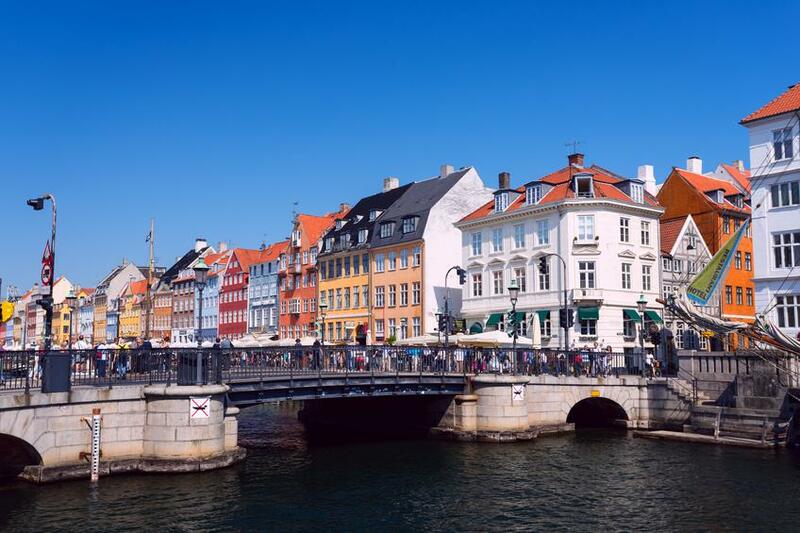 Copenhagen is an interesting blend of historic building designs and new world-class architecture. And its buildings want to be around for a long time. Collaboration between knowledge institutions, architects, engineers and private and public partners has led to creative solutions to build and retrofit new developments in the city in a sustainable way. An example of this is Ophelia Beach, which served ferries and cruise ships in its previous incarnation as the Kvæsthusbroen Pier. It is now a public plaza in the inner harbour, turning what used to be docklands into an accessible, sustainable public space which people can easily access (with their bikes). "The concrete urban beach juts out into the water, allowing visitors to look almost directly into the Amalienborg Palace on one side and the opera house on the other," Zappia said. "At its very end, it ramps gently down into the harbour, affording Copenhageners the rare urban luxury of getting off their bikes and dipping their feet in the water."